If your trade show schedule includes a stop in Los Angeles, you’ve come to the right place. With 25 years of experience in the trade show booth rental business, let the experts at ExpoMarketing transform your trade show displays into an engaging experience that leaves a lasting impression of your brand with new customers and potential business partners. Specializing in customized rental trade show booths, including inline booths, island booths, and double deck exhibits, ExpoMarketing is a quick drive from Los Angeles, which allows our dedicated team to offer trade show booth design and services to the Orange County region. With one of the largest rental inventory in the country, we can design and build you any configuration booth to perfectly represent your brand. Serving as an essential boon to your marketing and networking strategy, get a piece of the exposition and conference action at one of the many leading trade shows in Los Angeles. Hosting trade shows in a variety of fields, the Los Angeles Convention Center is a major meeting place for several niche industries, including food and beverage, textiles, and video game development, among others. Get ready to connect with thousands of potential customers and business partners with a trade show booth rental that stands apart at your next conference. 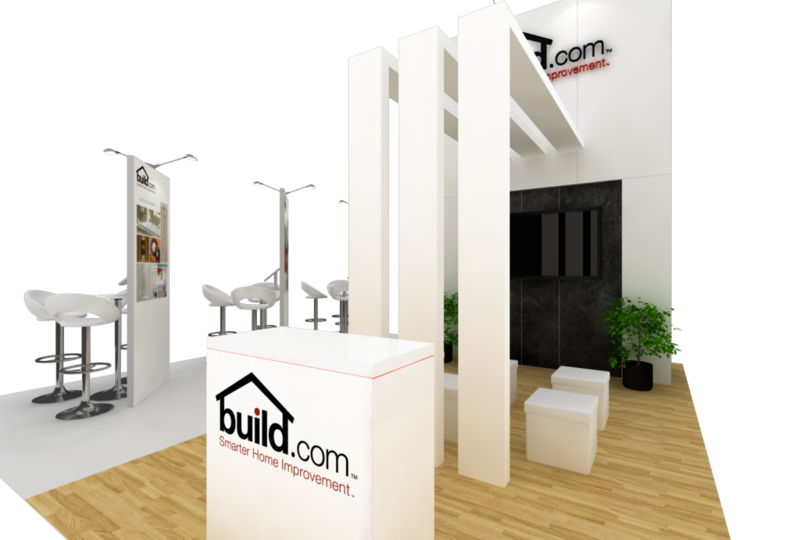 We’ll help you design your trade show display so you can concentrate on growing your business. Working closely with companies across a wide range of industries and services, we’ve helped thousands of exhibitors achieve their marketing goals and vision for their brand. Our team of experts are dedicated to creating trade show display rentals in Los Angeles that embody the confidence and ambition of a world-class company at the top of their game. Contact ExpoMarketing today and let us help you plan and assemble your trade show displays in Los Angeles. E3 Expo - Get ready to connect with tens of thousands of leading professionals in the interactive entertainment industry at the world’s most important trade show focused on video game development. With decades of experience in the field of trade show booth design and assemblage, we bring a wealth of knowledge to the table, including resources from our blog, important industry contacts, and a comprehensive Trade Show Calendar. 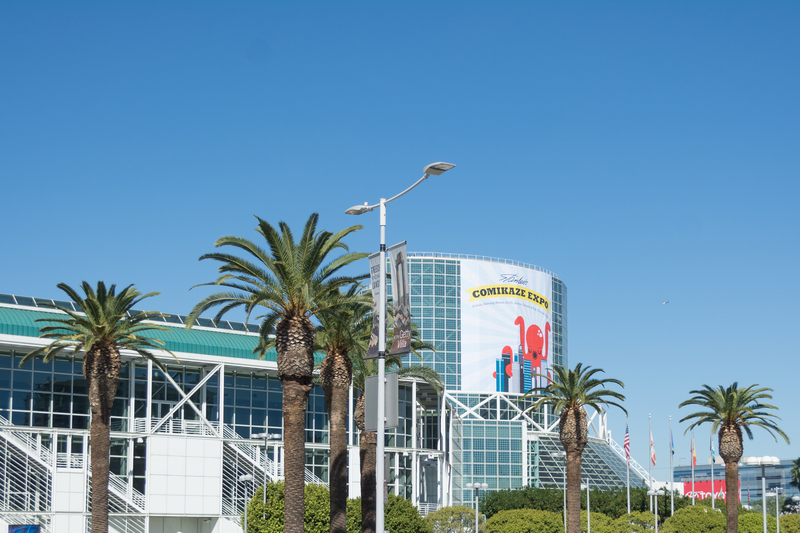 Featuring a variety of highly specialized expositions and conventions, the Los Angeles Convention Center is a major hub for some of the most important events of the year. Operated by the Anschutz Entertainment Group (AEG), the global leader in sports, entertainment, and venue operations, the Los Angeles Convention Center attracts more than 2 million visitors every year, making it a leading destination for the top conferences and trade shows in North America. Featuring a multi-functional event space and advanced technology, it also hosts the GRAMMY Awards and important conferences representing highly specialized industries. You can learn more about trade shows and events at the Los Angeles Convention Center’s official website.